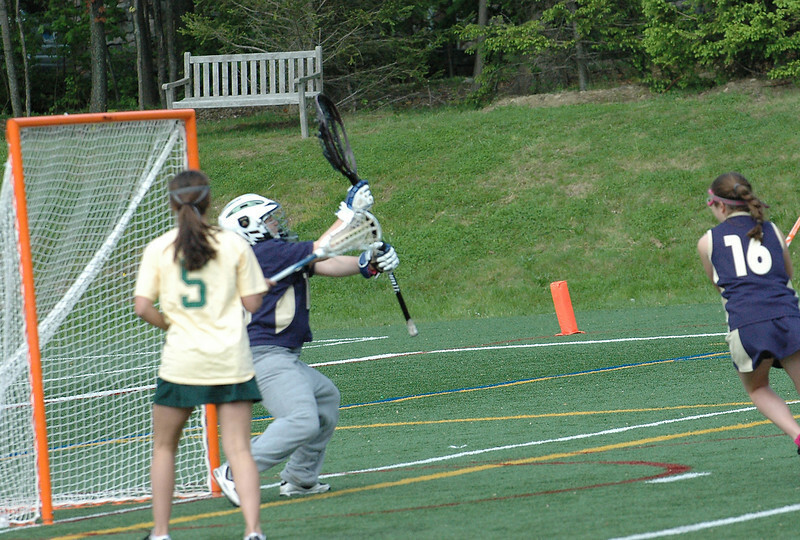 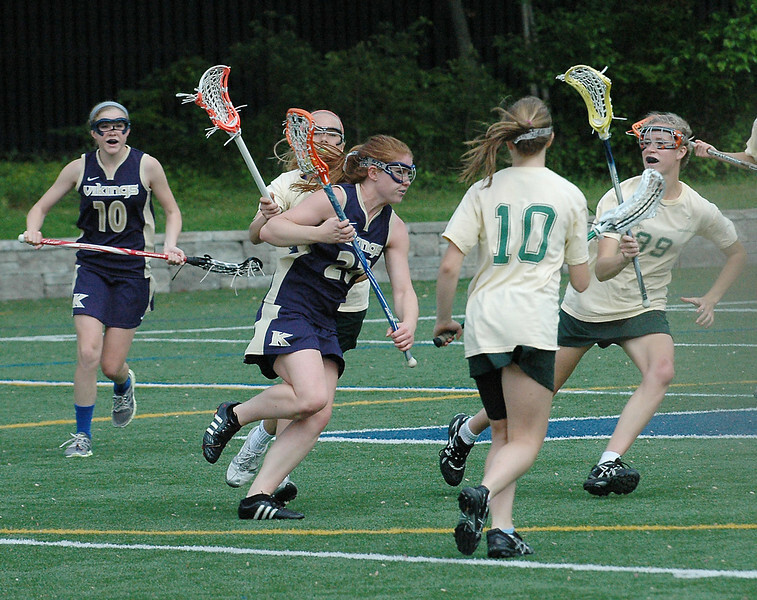 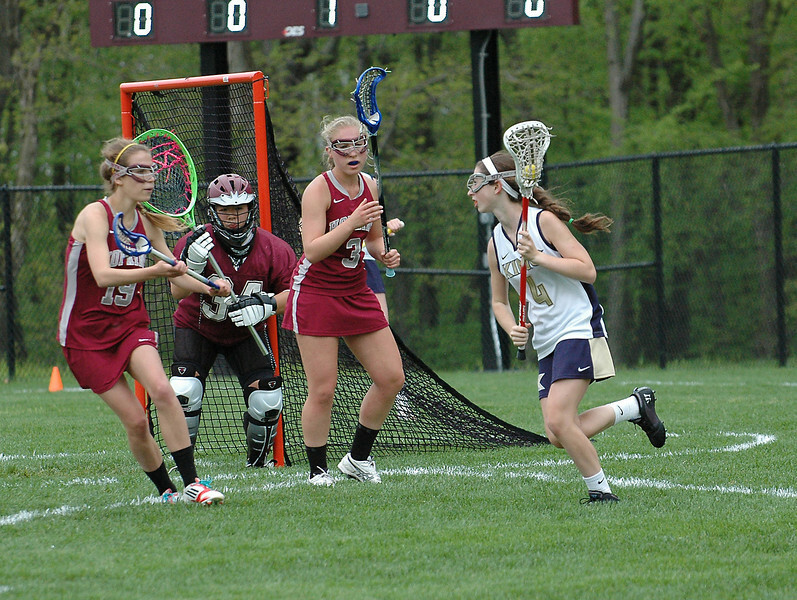 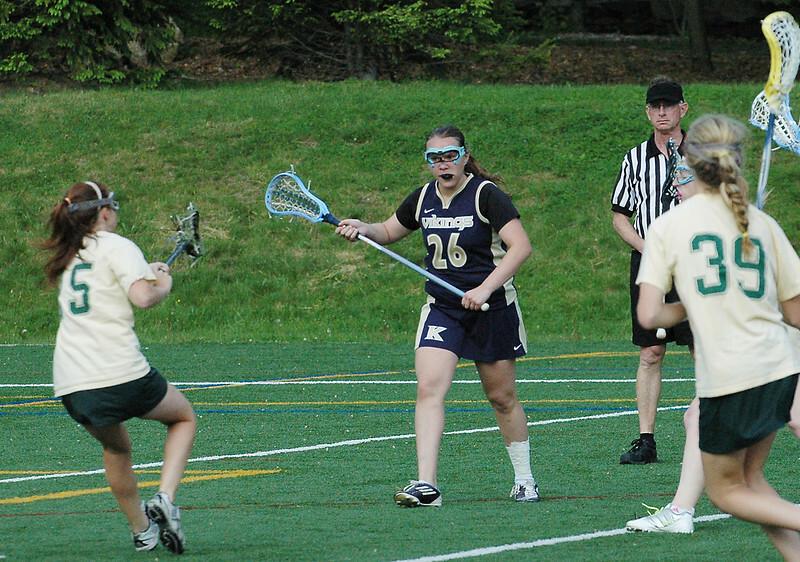 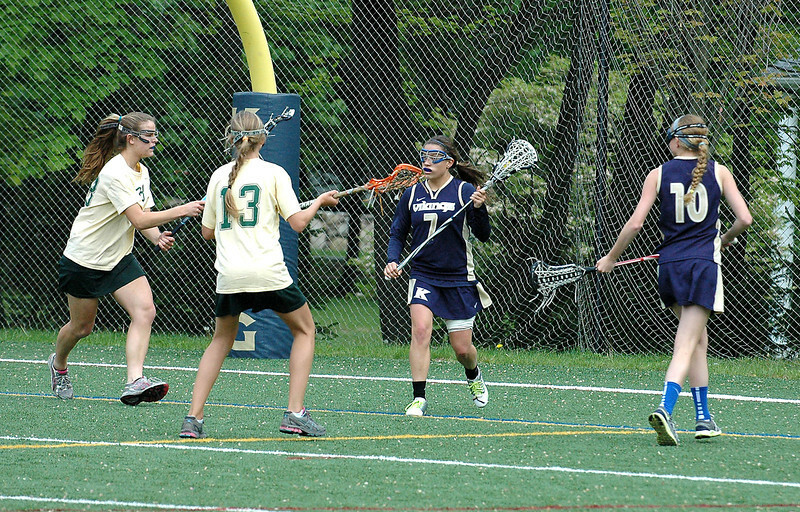 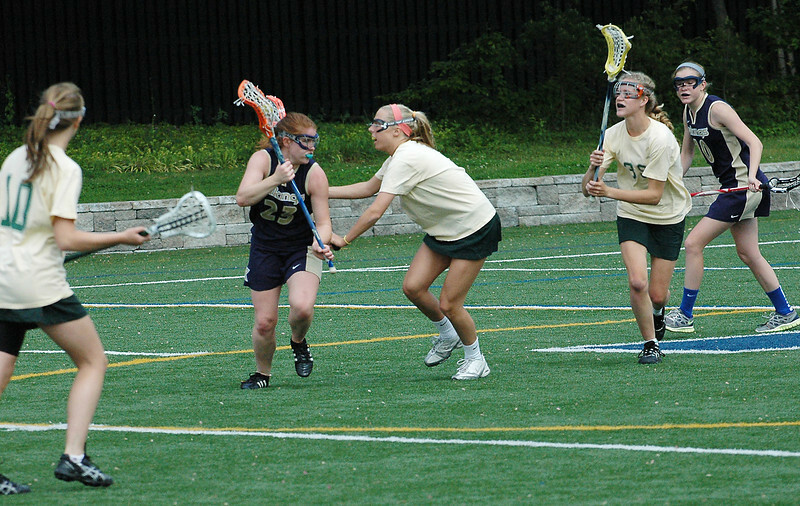 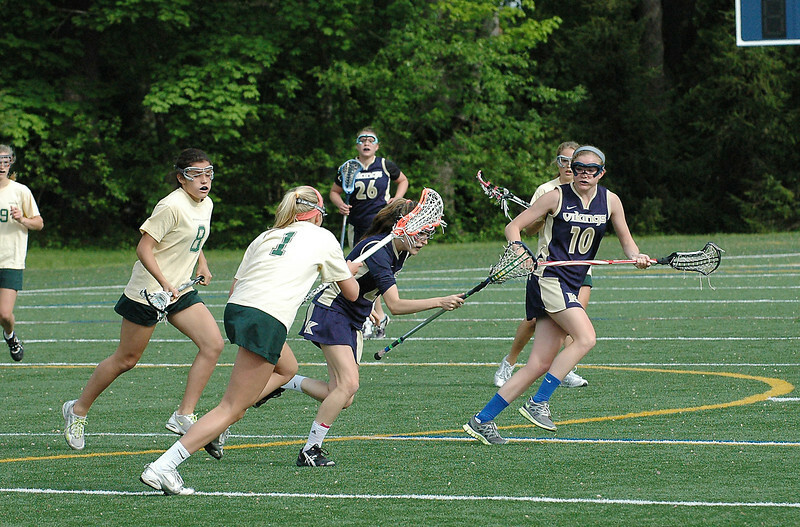 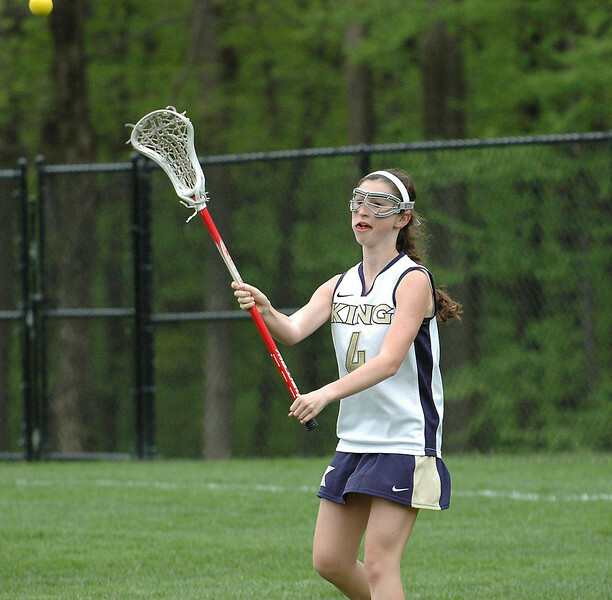 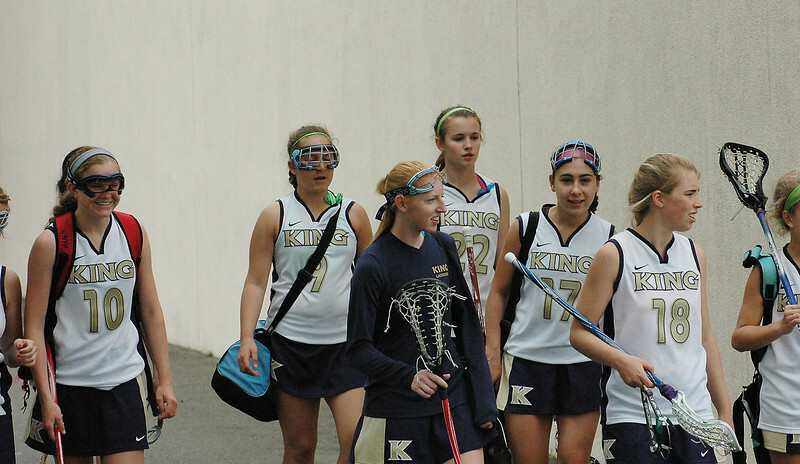 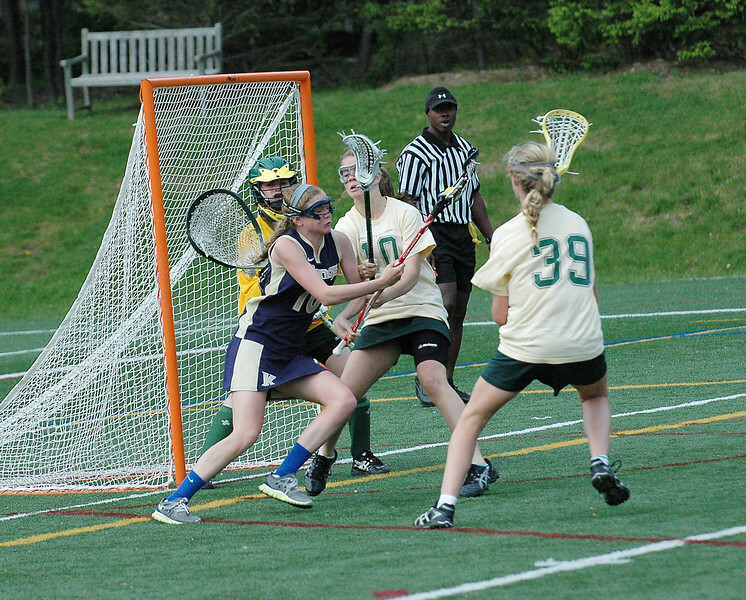 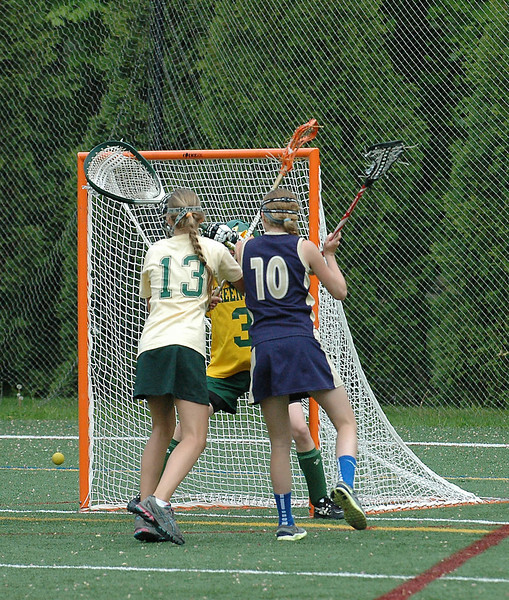 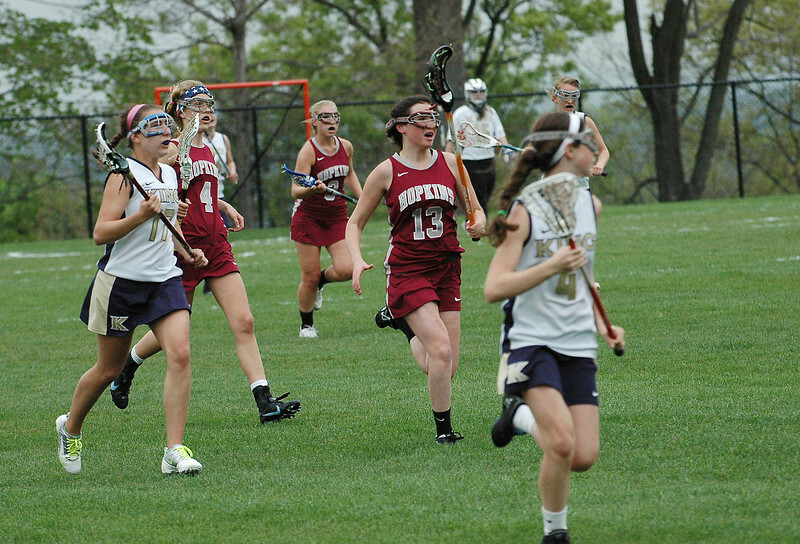 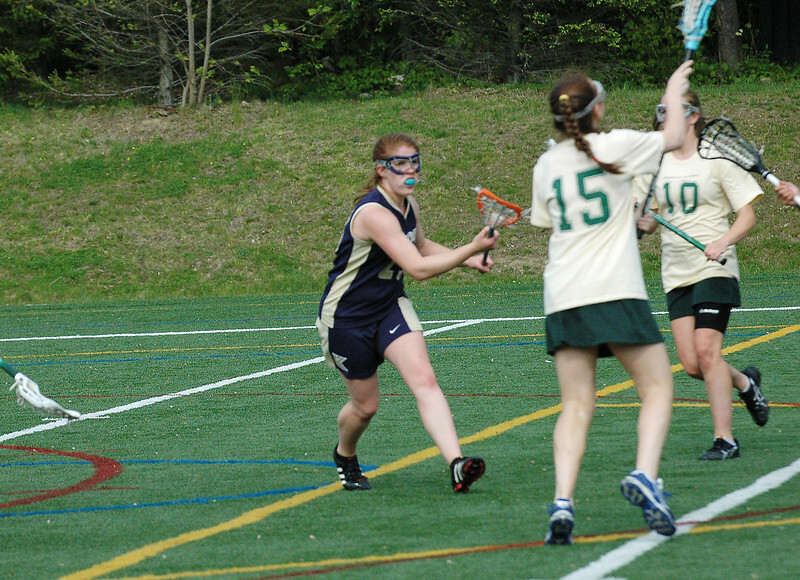 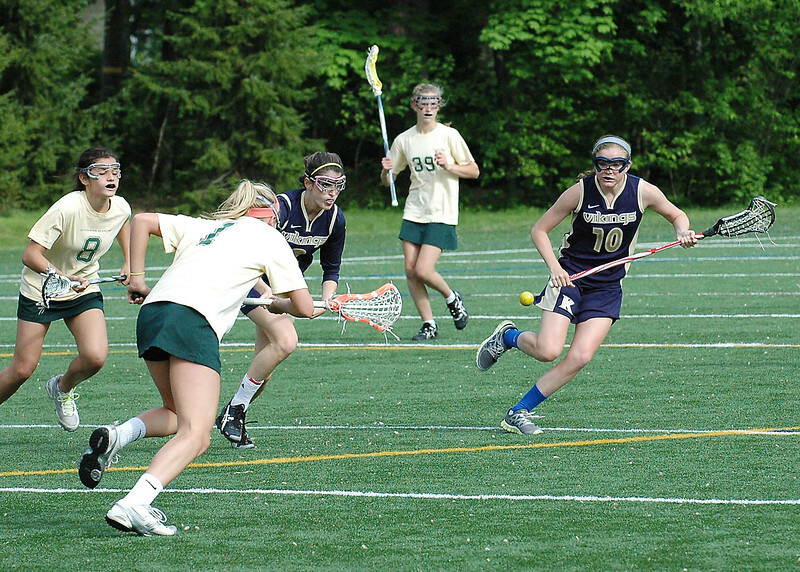 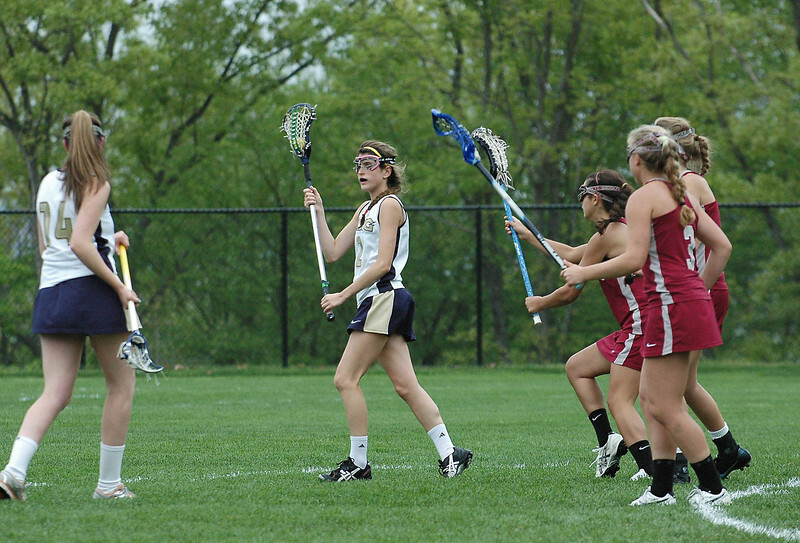 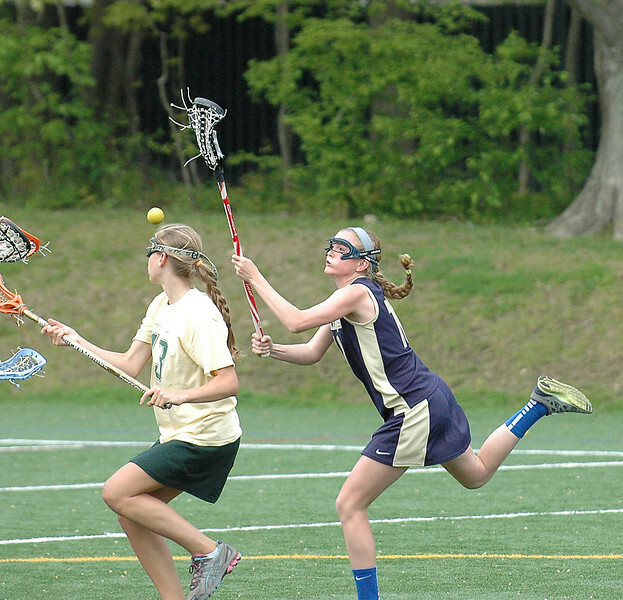 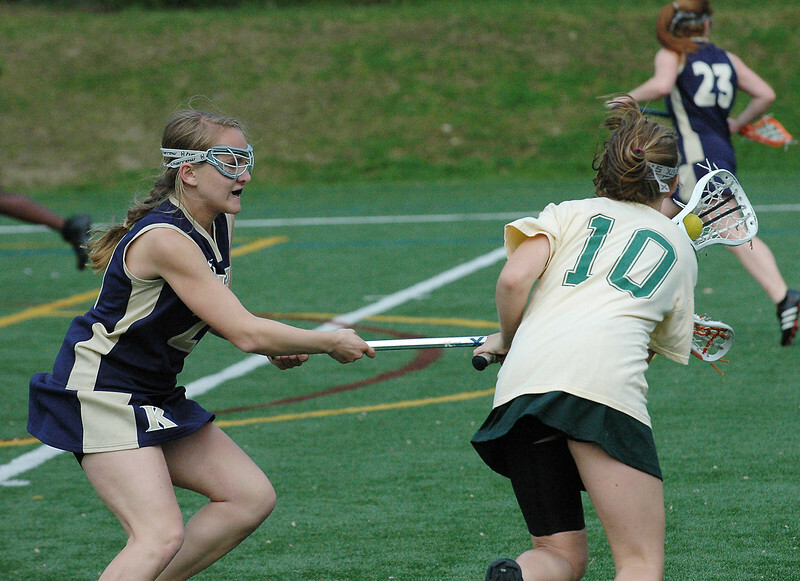 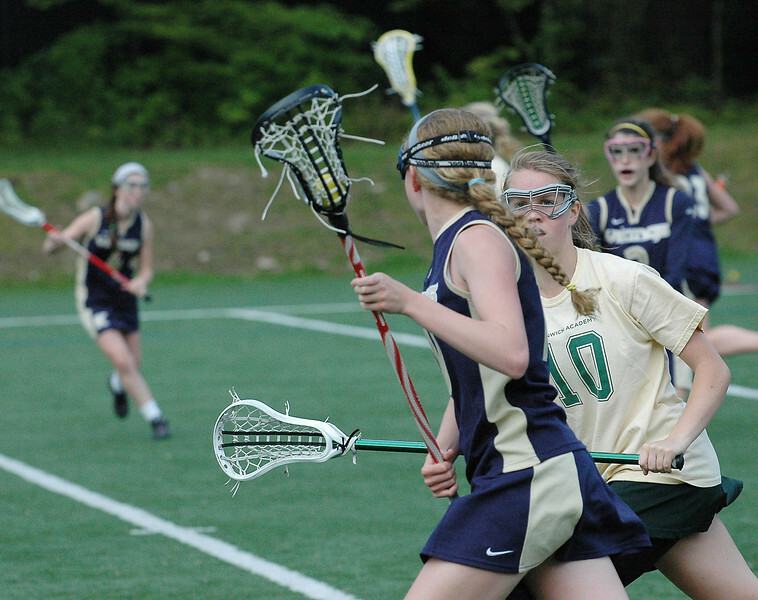 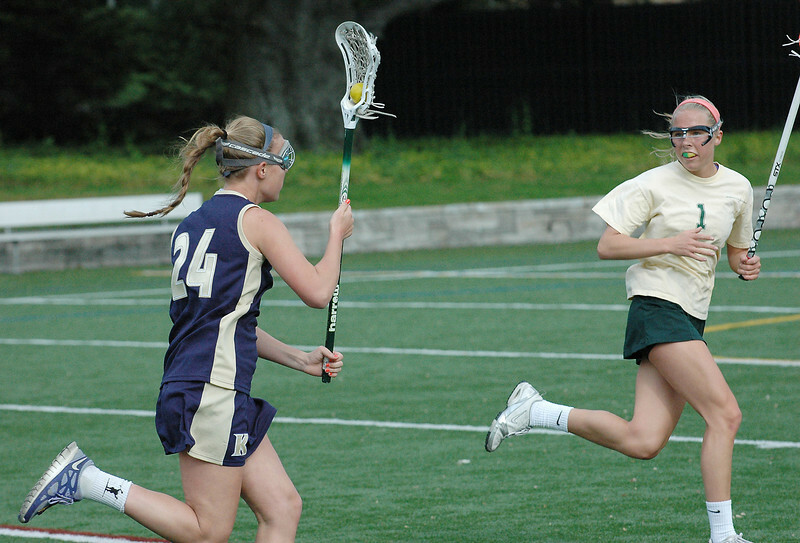 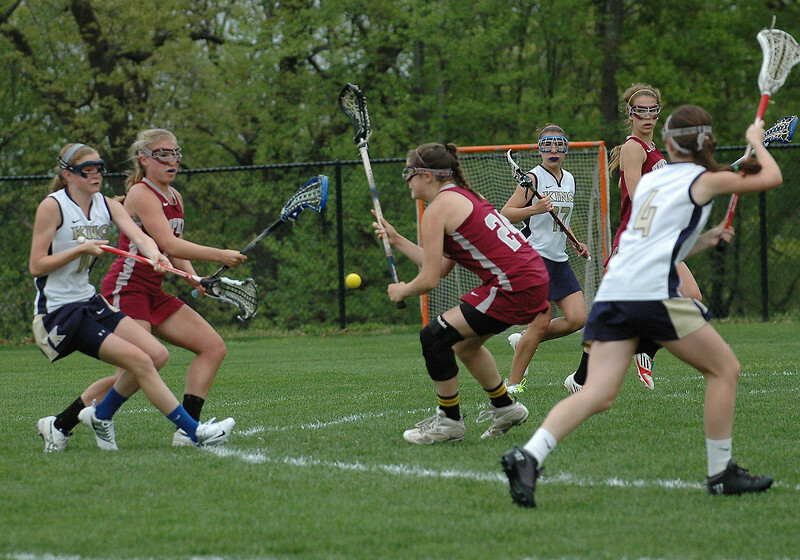 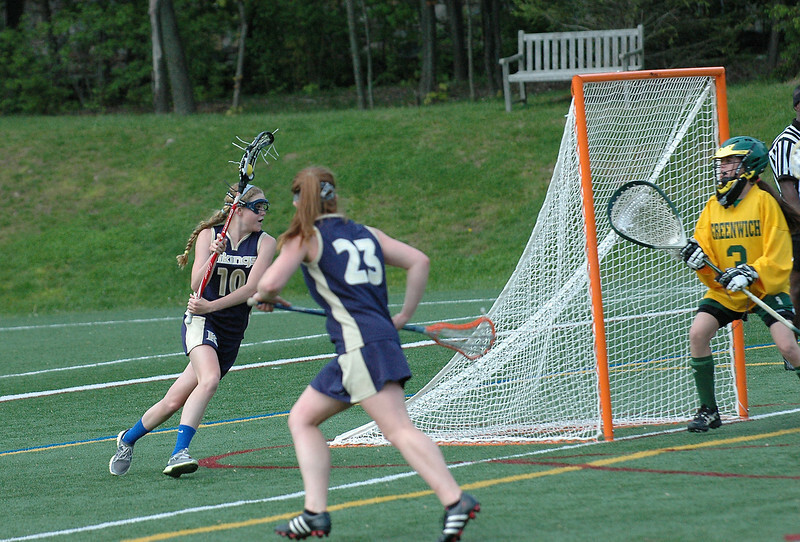 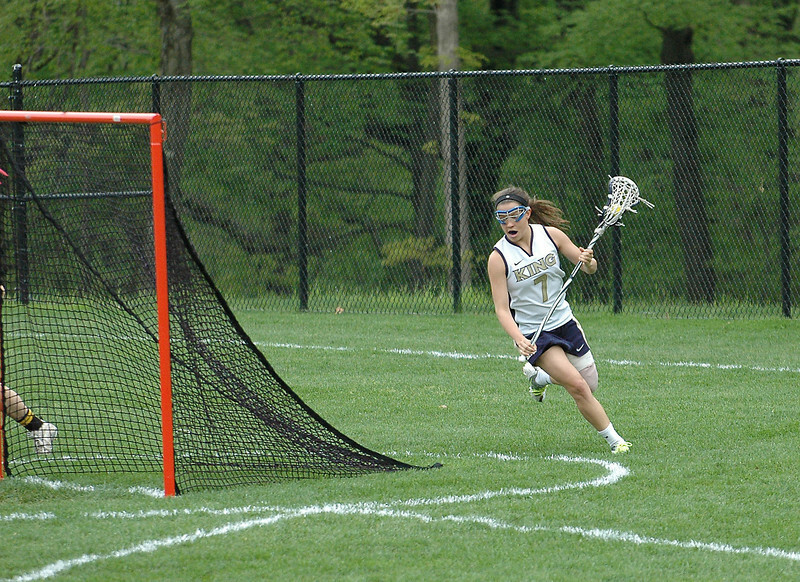 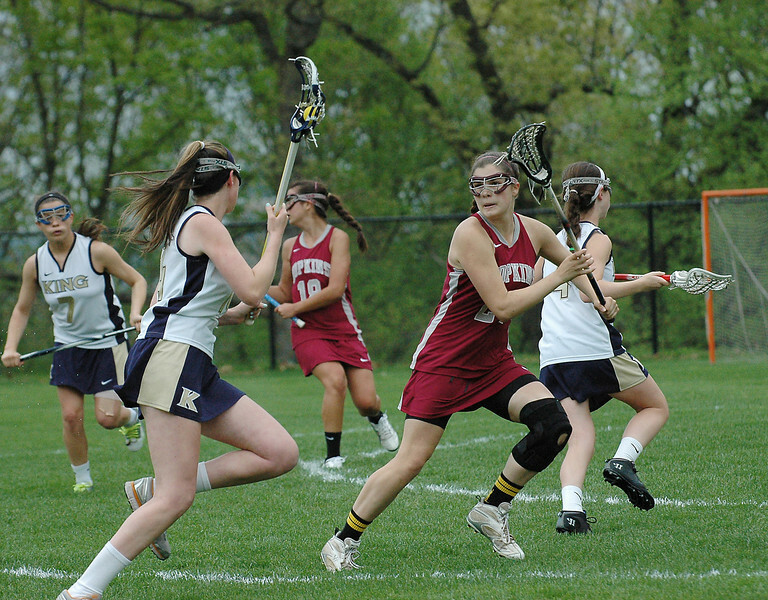 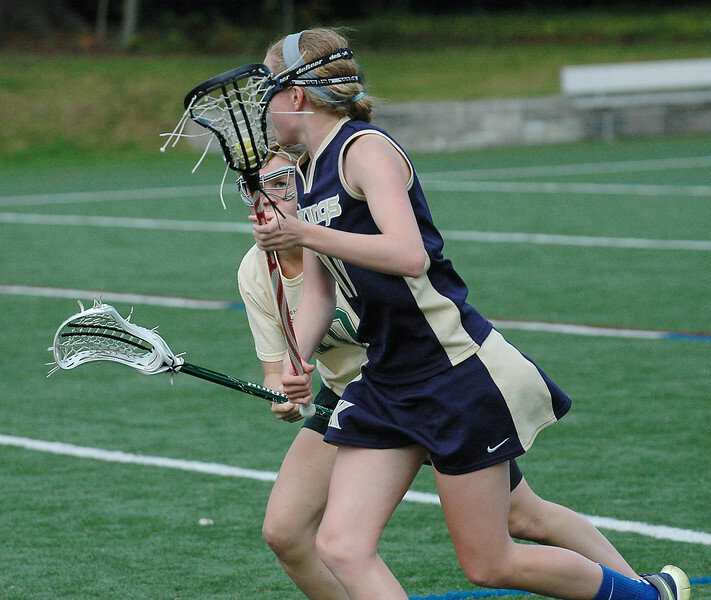 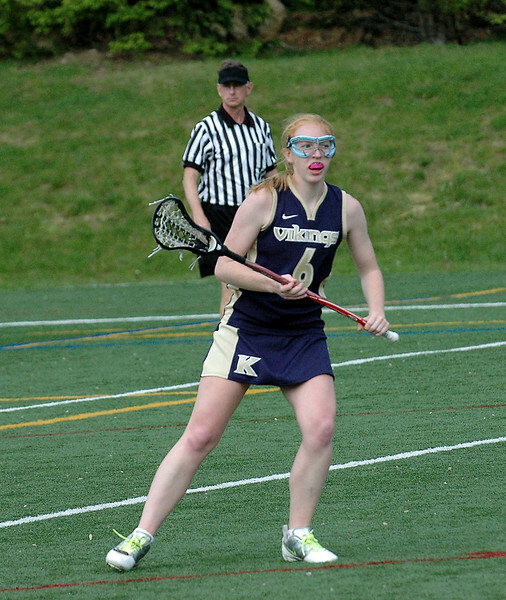 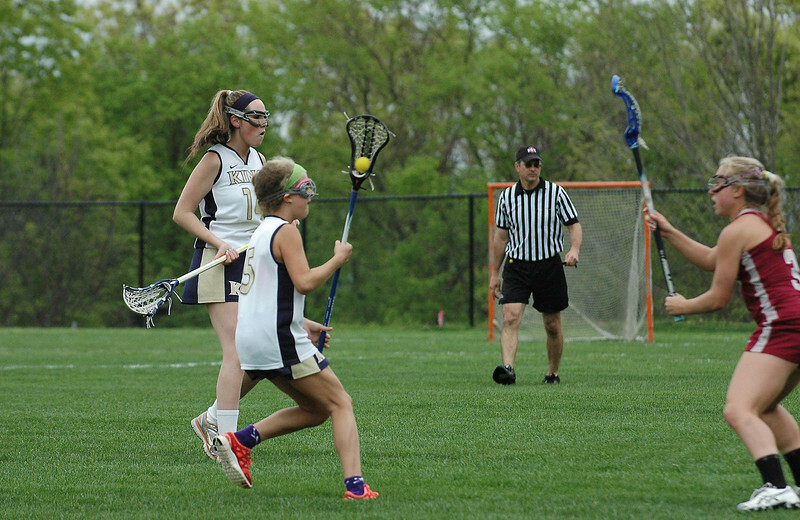 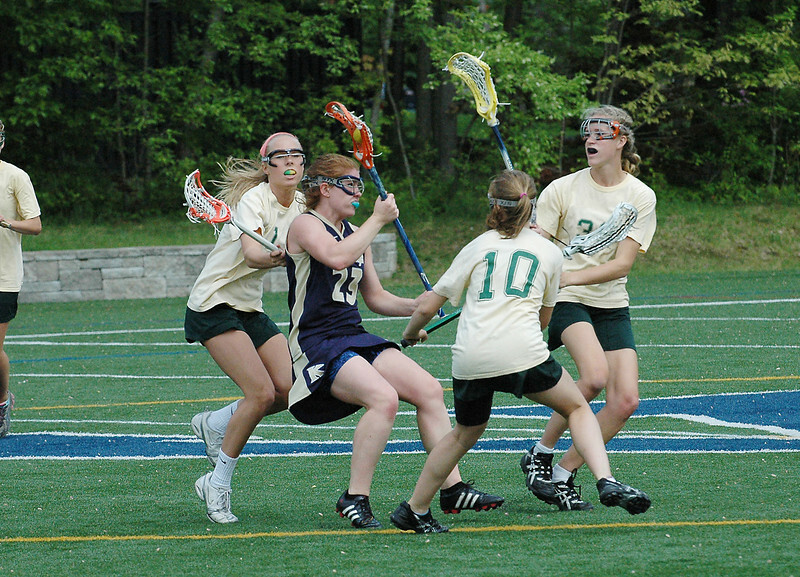 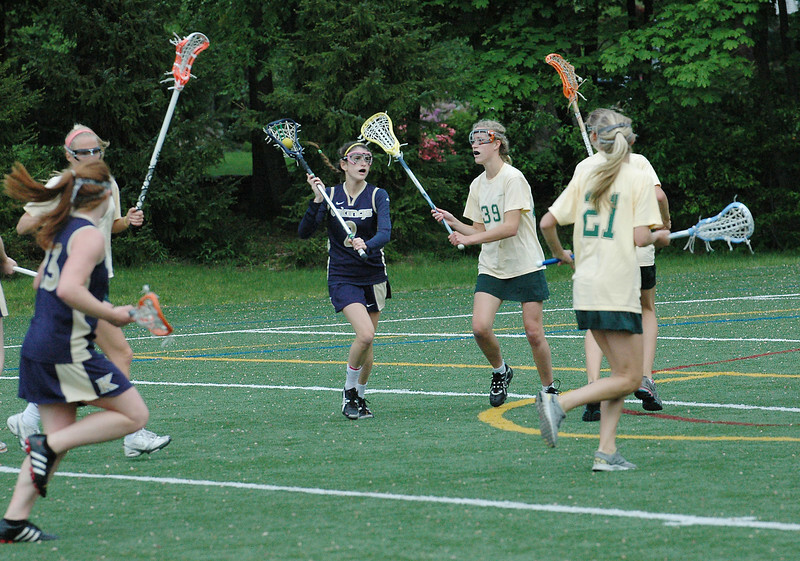 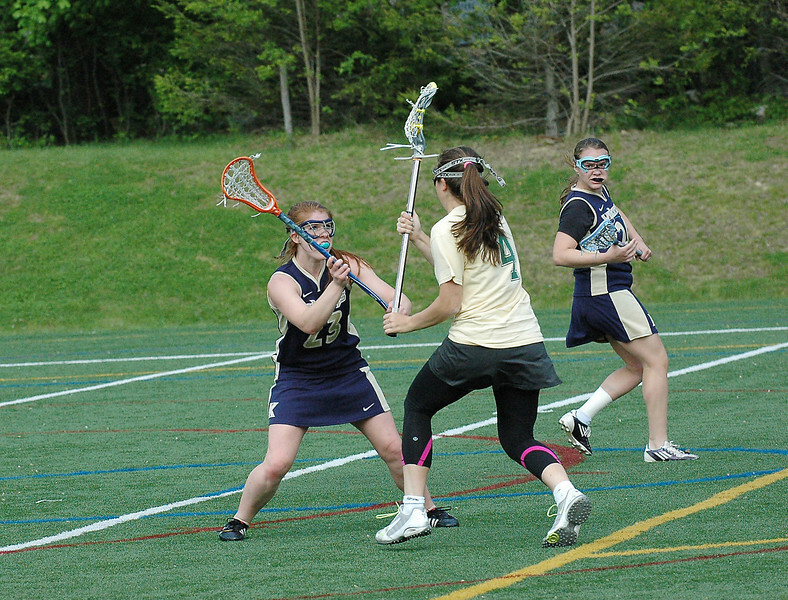 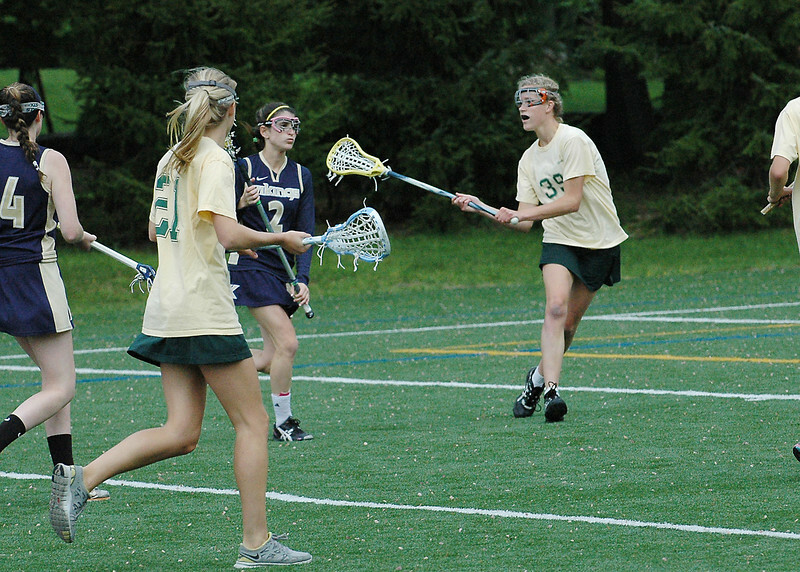 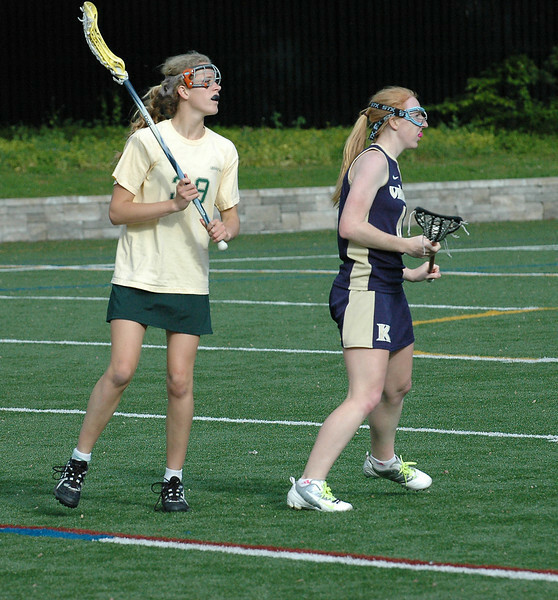 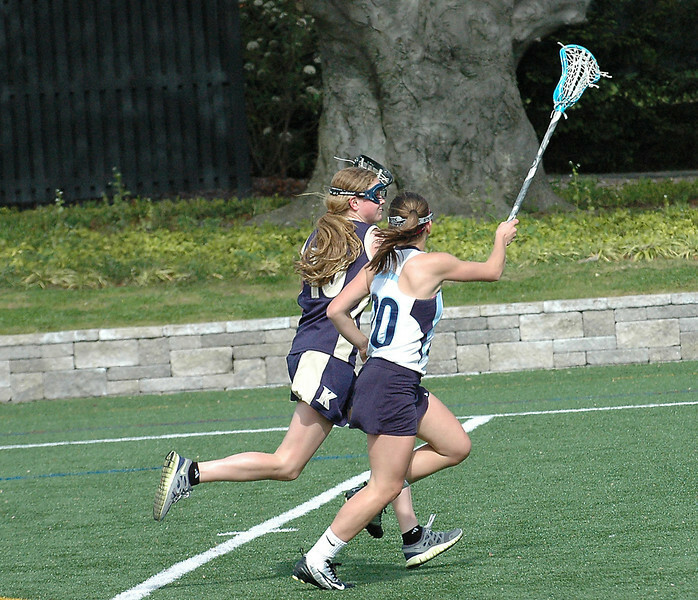 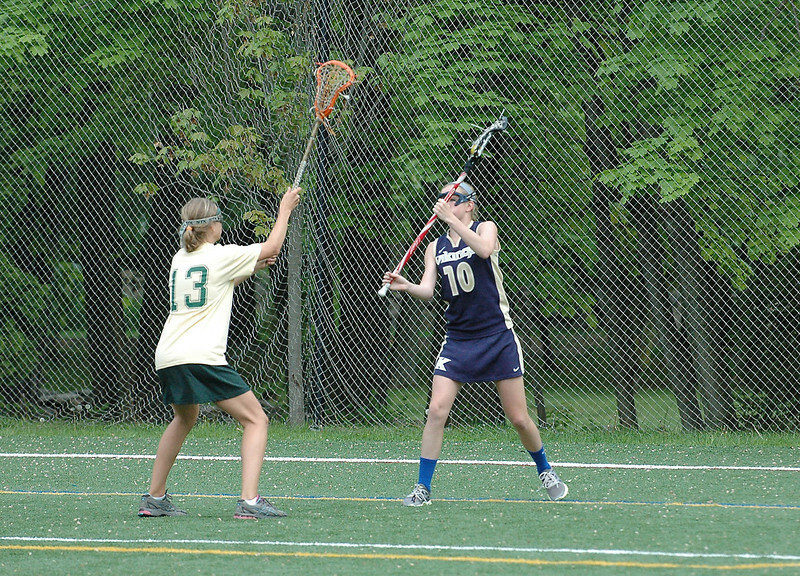 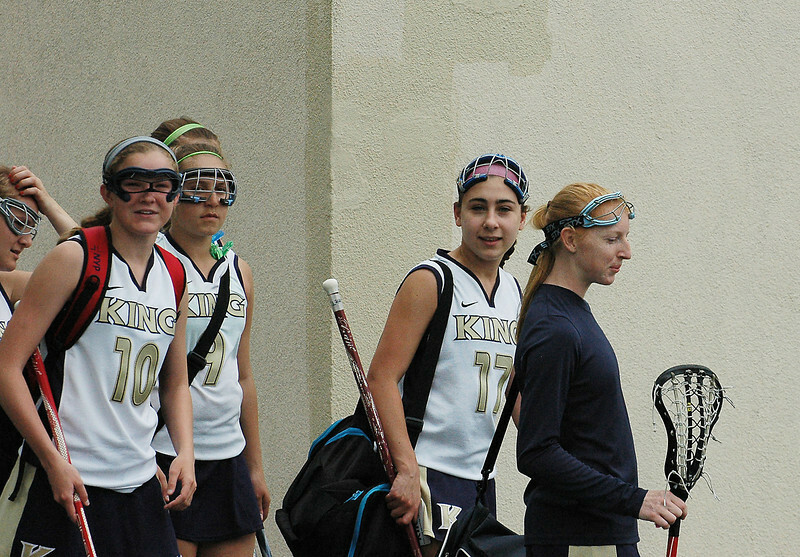 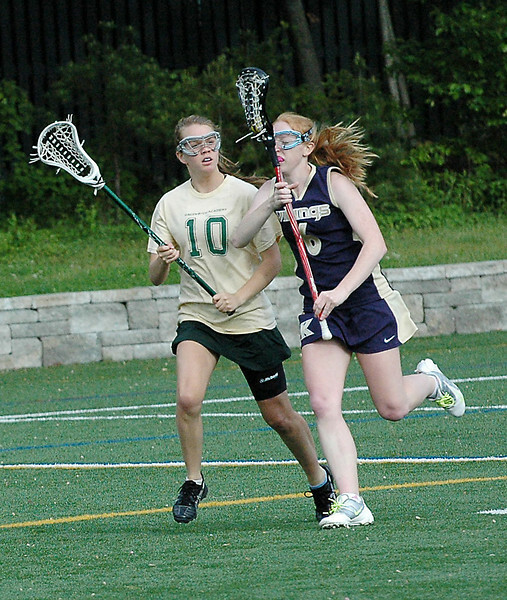 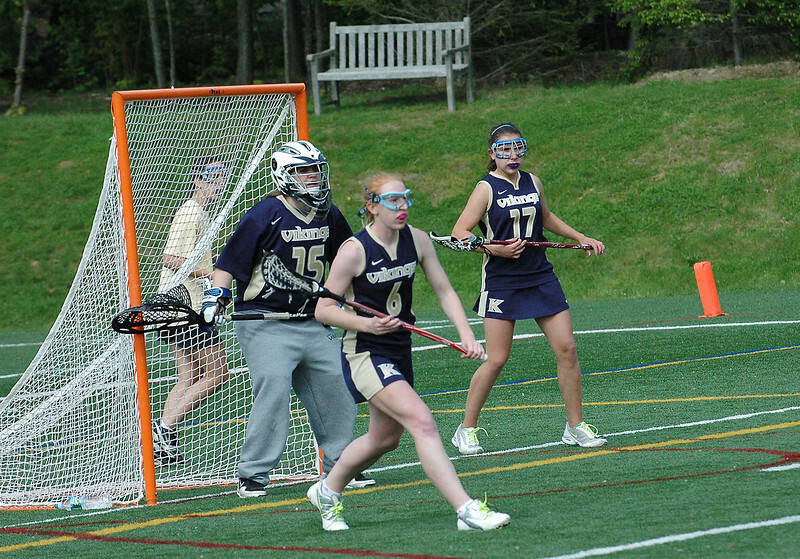 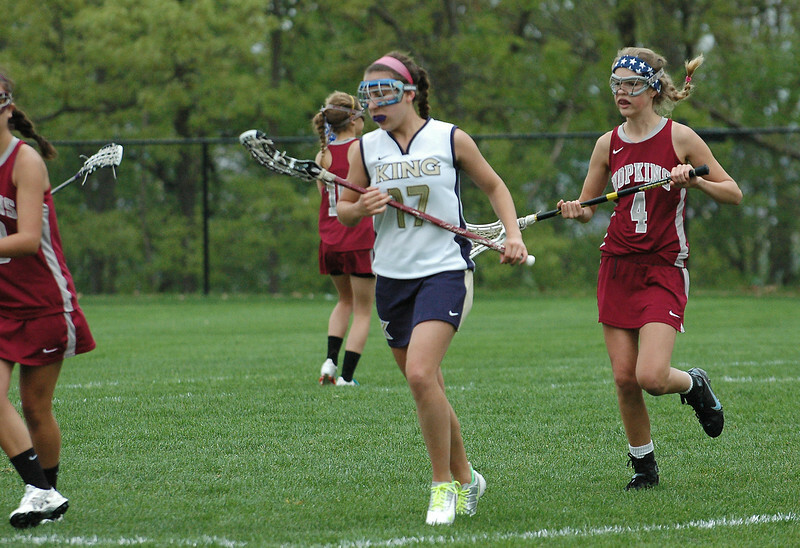 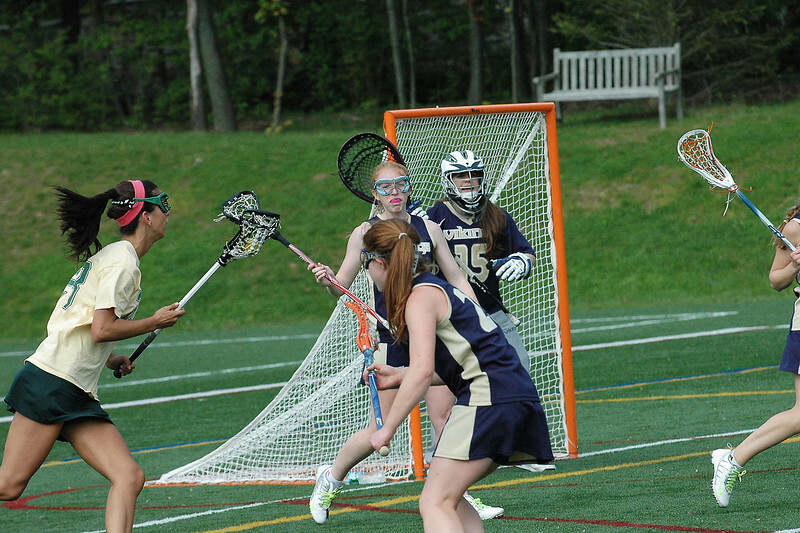 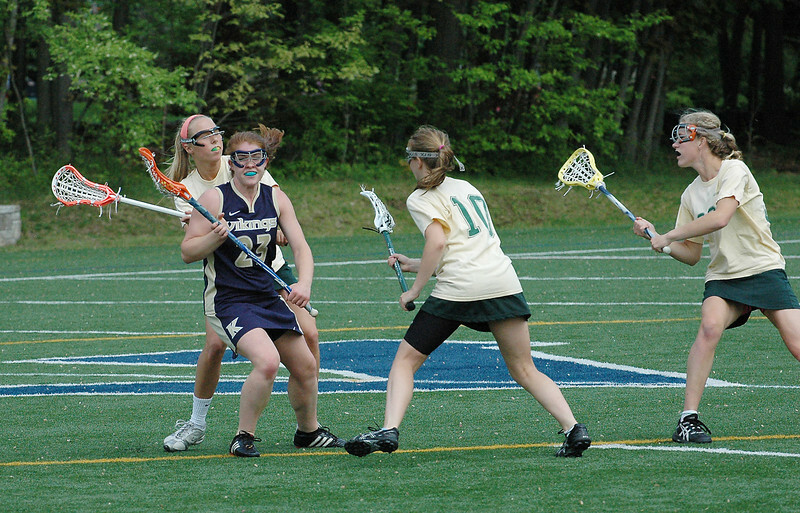 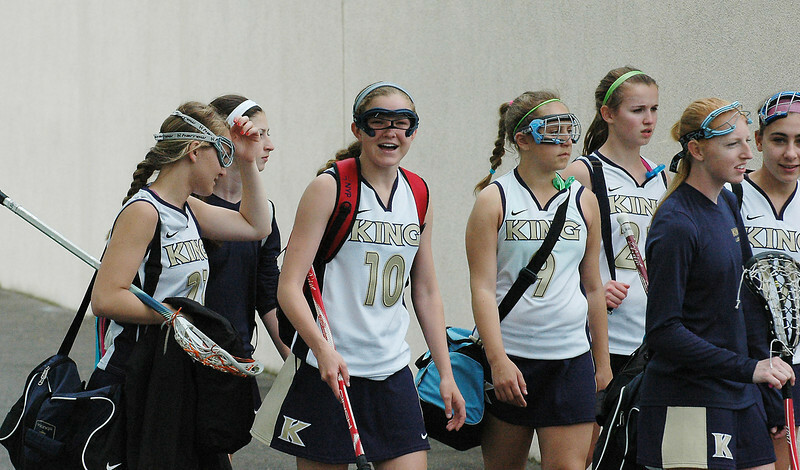 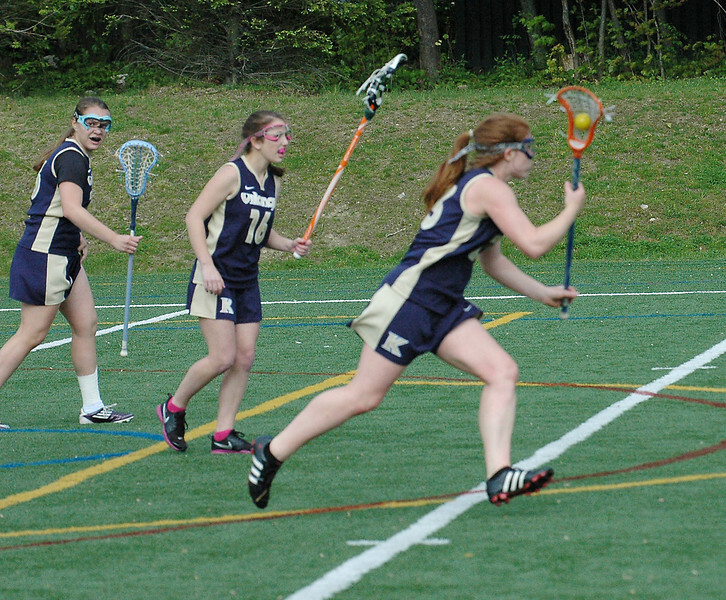 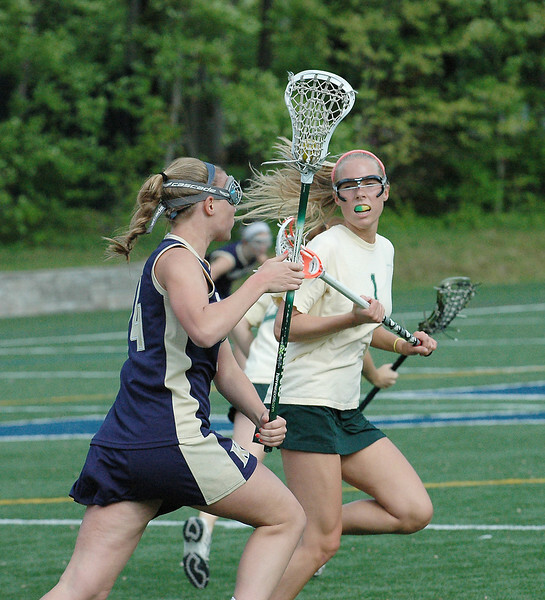 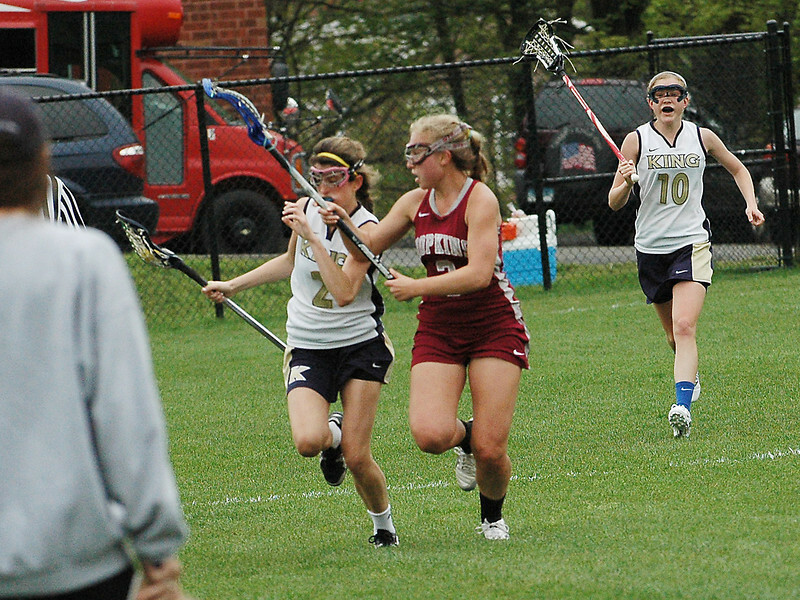 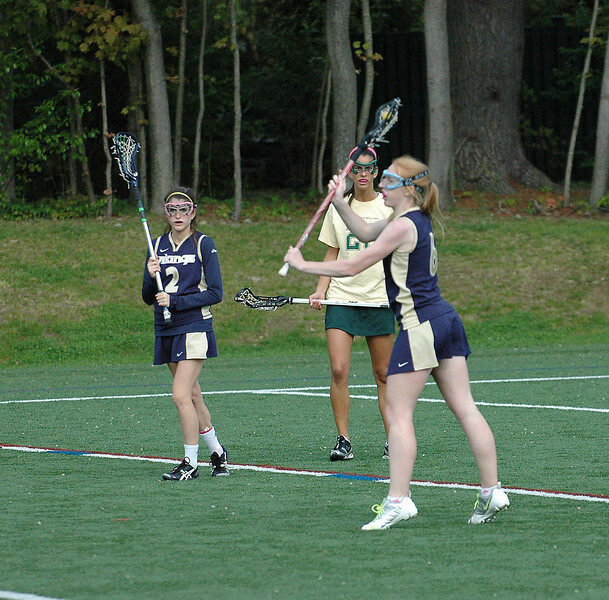 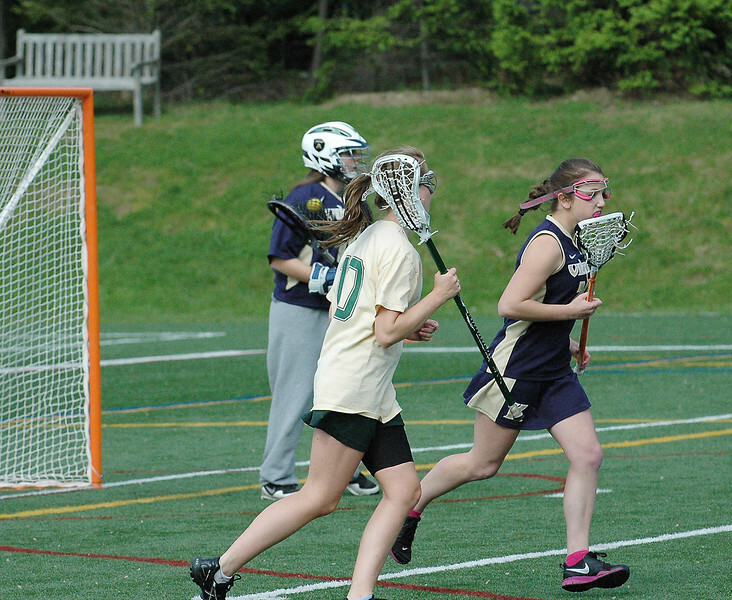 Photos from four Varsity Girls' Lacrosse games contributed by Lou Paglia. 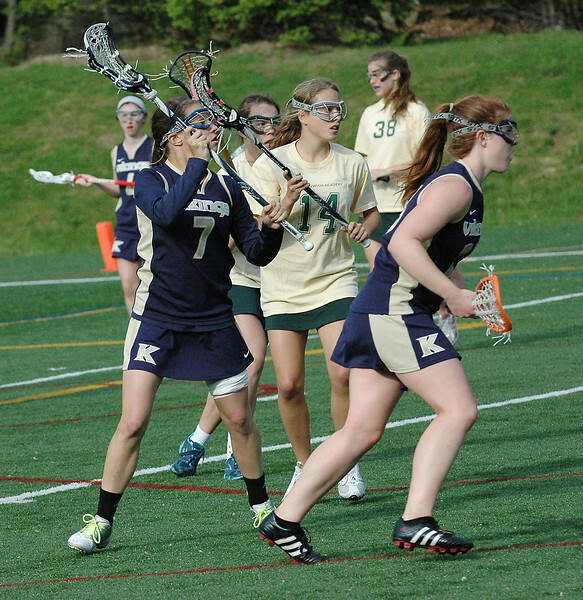 King vs. Greenwich Academy, 5/7/12, King put up a good fight but lost 18-7. 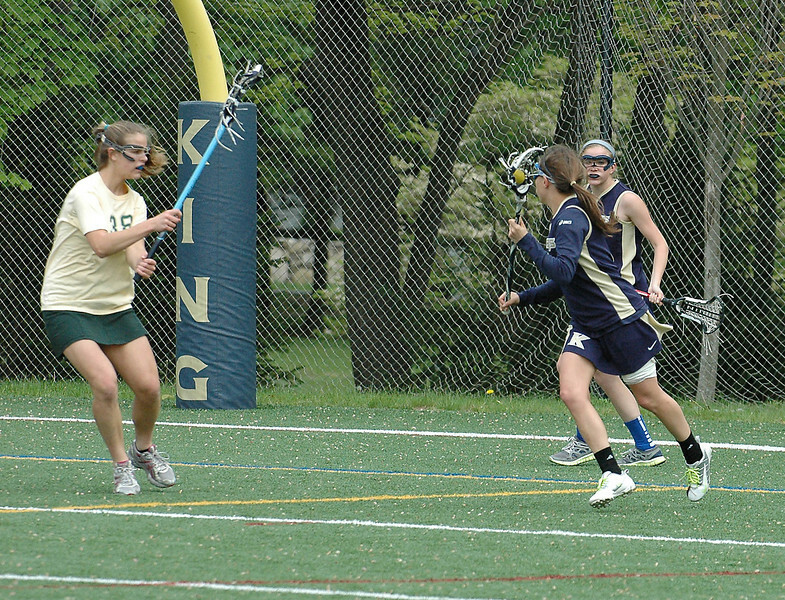 King vs. Hopkins, 5/5/12, King battled to a 15-9 loss.